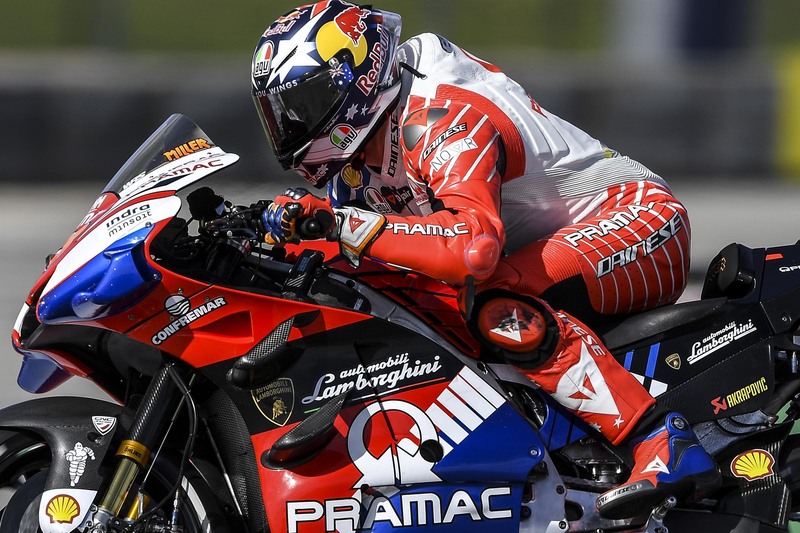 It was an exciting Friday for Automobili Lamborghini Pramac Racing at the Grand Prix of the Americas. Jack and Pecco scored a precious double Top 10 that could be decisive for the direct qualification to Q2 in case of rain tomorrow. 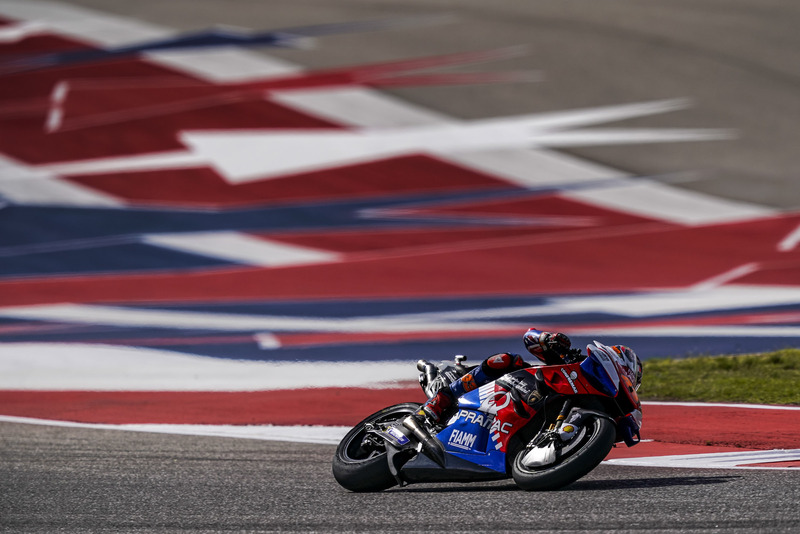 Here are the high lights of the first day of free practice in Texas. From the very first laps, Jack is permanently in the Top 10. At the end of the session, he notches up a great chrono with the used medium rear tire. 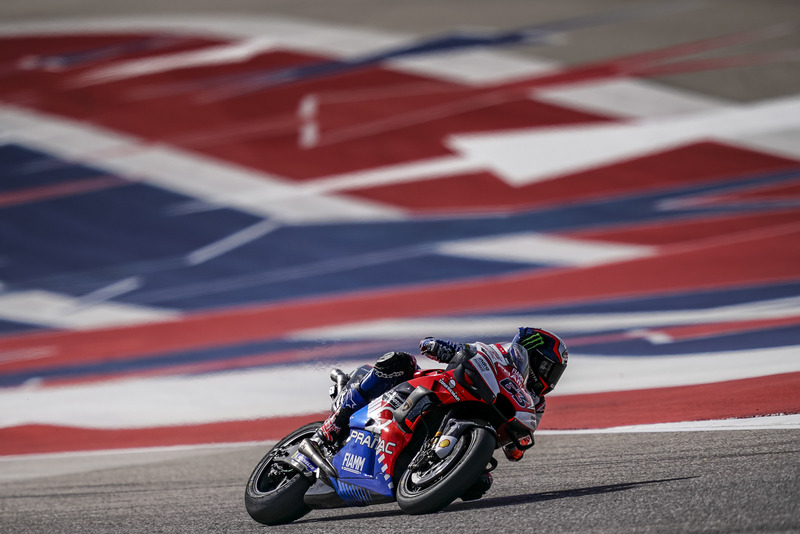 Some initial difficulties – on a very demanding track – for Pecco who still manages to make progress during the session. Jack doesn’t suffer from the non-ideal conditions of the circuit and is immediately among the fastest. With 3 minutes to go from the end of the session, he is in first place, then he finishes very close to the best time of Vinales. First important Top 10 for Pecco who makes huge progress improving by almost 3 seconds his FP1 lap-time, finishing less than three-tenths of a second from the virtual second row. A great result that, in case of rain tomorrow, would allow him to win the first Q2 in MotoGP.